FITUR is a global meeting point for tourism professionals and the leading trade fair for inbound and outbound Iberian-American markets. The MTS Globe Group will be attending the fair as we do every year and several colleagues from our different destinations will be there to network and partake in relevant meetings with key partners and providers in order to prepare for the next high season. Fitur holds its 39th staging from January 23 to January 27, 2019. 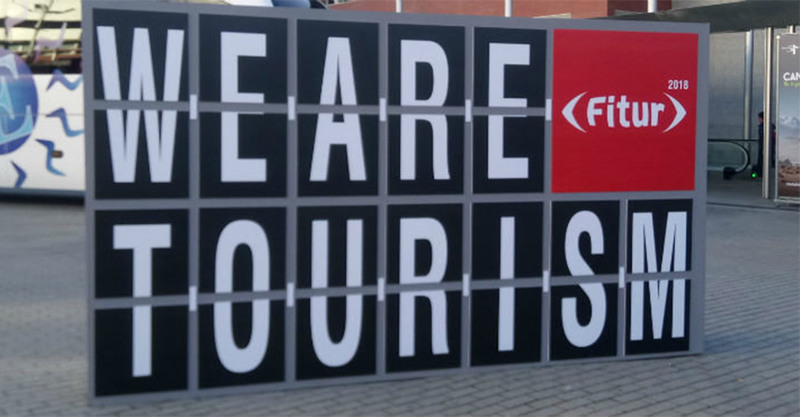 In 2018 FITUR has beaten the participation record with 10,190 exhibiting companies from 165 countries/regions, 140,120 trade participants and 110,860 people from the general public. Morever the volume of agendas organised by FITUR within the different B2B has reached 6,800 business appointments. The attendance of 7,856 journalists is a turnout that shows the importance of FITUR on the international circuit of tourism industry events.